In 1956, Masonic Lodge brothers Virgil Knapp, Henry Beard, and Herman Gettle discussed creating a safe place in Zionsville where young people could learn to swim. This conversation prompted the idea of building a recreational swimming facility. From there, a seven person steering committee including Virgil Knapp, Henry Beard, Herman Gettle, Paul Chapman, C.A. Ewing, Jackson Keith and Frank Thomas came together to start what has been more than a 50 year Zionsville tradition. Many community members were interested, but felt the idea wouldn’t make it. After several months of filing paperwork and identifying land for the pool, the location on Willow Road was selected. The land belonged to Charles Becker and family. C.A. Ewing approached Becker about the land. When an agreement was settled, Azionaqua had a home. Jim Ruby was named the president and Sam U. Trafelet was named vice president. In February of 1960, members of Azionaqua launched a membership drive with the goal of 100 new members per month. 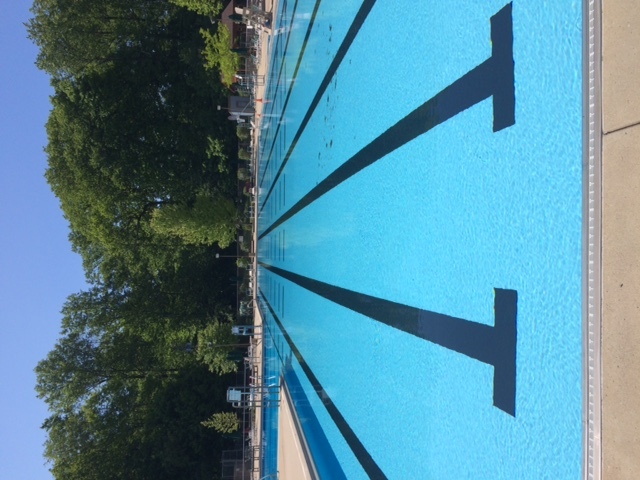 With 500 charter members by May 1st, a pool would be built for use by July. The recruitment team hit their goal by mid-March. The Olympic-sized pool and temporary bathhouse cost approximately $90,000. A building committee was organized and led by local architect John T. Sears.. 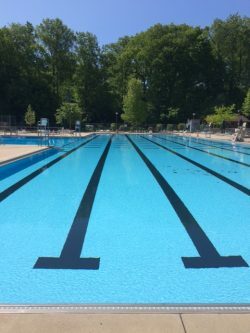 Finally, on May 25, 1960, Azionaqua’s board of directors hired Exterior Contracting Co. of Monticello, IN to build the pool. August 6, 1960 was Azionaqua’s first day of operation, which was followed by a Grand Opening Event on August 21, 1960. Since it’s opening, Azionaqua has become a Zionsville tradition. © 2019 Copyright Azionaqua Swim Club.